We help homeowners understand the cause of their high energy bills (or uncomfortable living environment) by conducting a thorough home energy inspection and offering suggestions on how to fix problems. Greenmark Landscaping has been designing, building and maintaining beautiful landscapes and gardens for over 20 years. Our number one goal is to fulfill the dreams of our clients by providing timely, quality services and products. We work hard to keep your property looking it's best at all times. 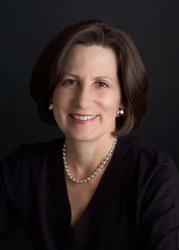 The leading network of organizing professionals working with homeowners and businesses creating clutter free environments. 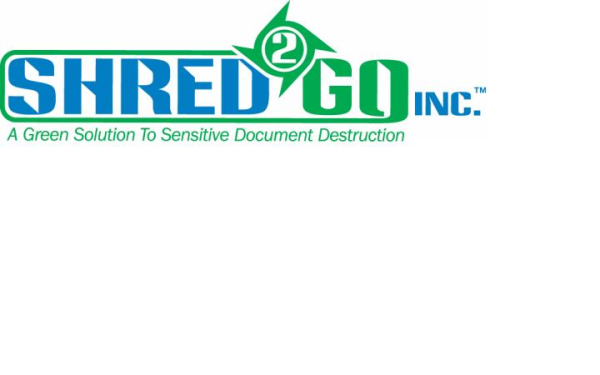 Shred to Go Safeguard your personal and professional identity by having SHRED²GO permanently destroy all your outdated confidential materials, e-gadgets and e-media. 24/7 service, response times of under 1/2 hour. Residential, commercial and auto. As the premiere do-it-yourself used auto parts superstore, Pull-A-Part reduces the costs, hassles & headaches of finding quality used auto parts for less. Our mission is to provide you with the latest "GREEN" trends, products, tips and services. Drawing upon superior industry knowledge & time-tested methods to offer an innovative line of project development & construction management services. AquaGuard is your premier basement waterproofing, crawlspace encapsulation, and foundation stabilization/repair company in the Atlanta metro area. Call us at 1-800-STAY-DRY. Amazon Cleaners Have you always wished for an Atlanta Maid Service but thought you couldn't afford one? No house cleaning or Atlanta Maid Service job is too big or too small for us. We're On Doodie Our professional and courteous staff will help you reclaim the joys of pet ownership by picking up what the pooch drops off. Restore All We provide an honest and refreshing approach to restoration by focusing on exceeding customer expectations.